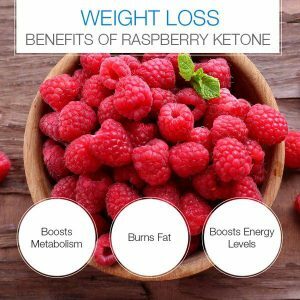 Raspberry Ketones became popular for weight loss after it was mentioned on the Dr. Oz television show during the segment called “Raspberry ketone: Miracle fat-burner in a bottle” in February 2012. Let’s decode what Raspberry Ketone hype is all about. Raspberry ketone is a chemical (natural phenolic compound) from red raspberries which claims to aid weight loss and burn excess fat. 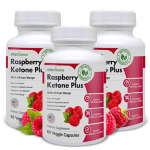 Raspberry ketone is a natural chemical which occurs in a variety of fruits like raspberry, blackberries, cranberries, and in other fruits like peaches, apples, kiwifruit, and grapes. It gives the fruits their desirable aroma. 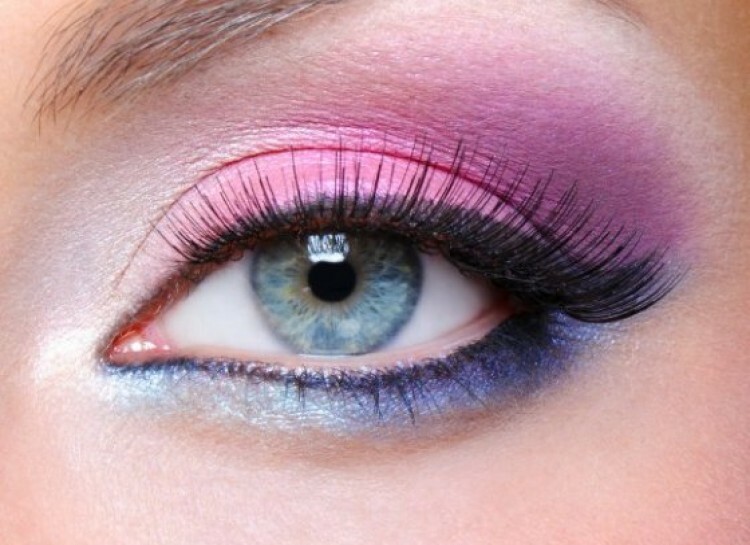 When ketones are taken from raspberries, they can be used to add fragrance and flavor to foods and cosmetics. It is one of the most expensive natural flavor components used in the food industry. Now, however raspberry ketones are being used as an herbal supplement with claims to reduce obesity, help in weight loss, increase lean body mass and even treat hair loss. Raspberry ketone supplements have become a common trend among the beauty and fitness conscious population in the US and worldwide. Raspberry ketone is also known as p-Hydroxybenzyl acetone; 4-(p-Hydroxyphenyl)-2-butanone; Frambinone; Oxyphenylon; Rheosmin; Rasketone. Some studies suggest that raspberry ketones can help in speeding up the body’s fat burning action. The compound helps produce a hormone which helps break down fat cells faster, especially in the liver which can help with weight loss. These same benefits of raspberry ketone can be realized by eating the whole fruit but you would have to consume about 90 pounds to get the same effect which is why raspberry ketone pills are usually preferred. 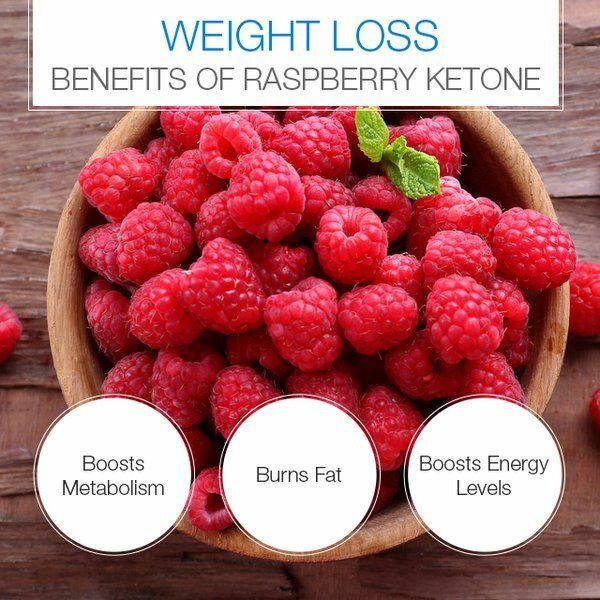 Research shows that when paired with a balanced diet and regular exercise, raspberry ketones can help you lose weight. Raspberry ketones work by altering the metabolism of fat, to aid weight loss. Studies suggest that this compound helps the body enhance its adiponectin protection, which in turn breaks down fat and regulates metabolism as well. A study noted that raspberry ketone is similar in structure to capsaicin. Capsaicin, which can help boost metabolism, is found in chilli peppers and cayenne peppers. Some people find that capsaicin doesn’t react well in their systems, so raspberry ketone might be a good alternative. Animal studies also show that raspberry ketones can help reduce abdominal fat, which is a stubborn fat stored in the liver. So the more adiponectin, the better your body will be able to clear out fat cells to use them as energy. 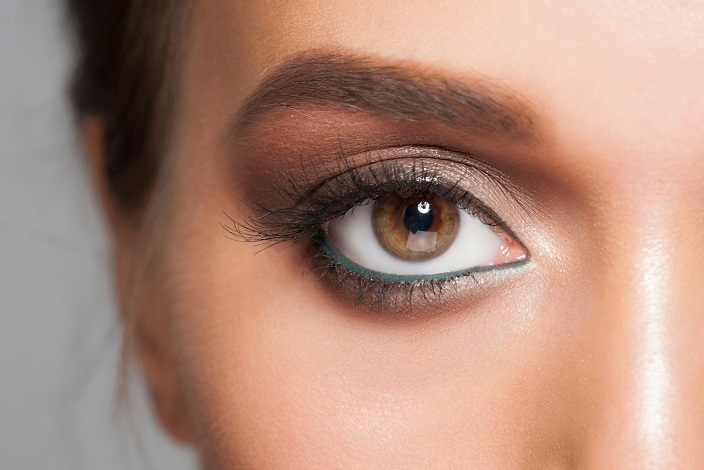 The entire process is known by the name of lipolysis. Raspberry Ketones have high antioxidant properties. They are very beneficial in protecting the body against disease, preventing cell damage, giving you multiple, ongoing health benefits as well as weight loss. Antioxidants are also commonly known to help protect against free radicals which are one of the main causes for the signs of premature aging. Raspberry Ketone has adiponectin compound which helps to regulate the amount of glucose in the body resulting in lowering the blood sugar levels via its ability to increase the body’s sensitivity to insulin. This increased sensitivity means that blood sugar levels can be decreased and sustained over a longer period of time with the result that the body needs less food to maintain the amounts of sugar needed in the blood. A study shows that raspberry ketone has some cosmetic benefits too. Some researchers found that some hair regrowth was noted in bald patients using raspberry ketones. Raspberry ketones are on the FDA’s GRAS (generally recognized as safe) list. You may wonder what are the potential raspberry ketones side effects. 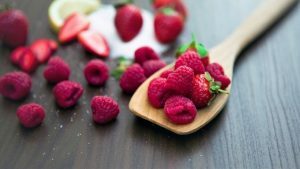 While there has never been a scientific study performed on human subjects to determine if they have any side effects, some people who have taken raspberry ketones have reported side effects. 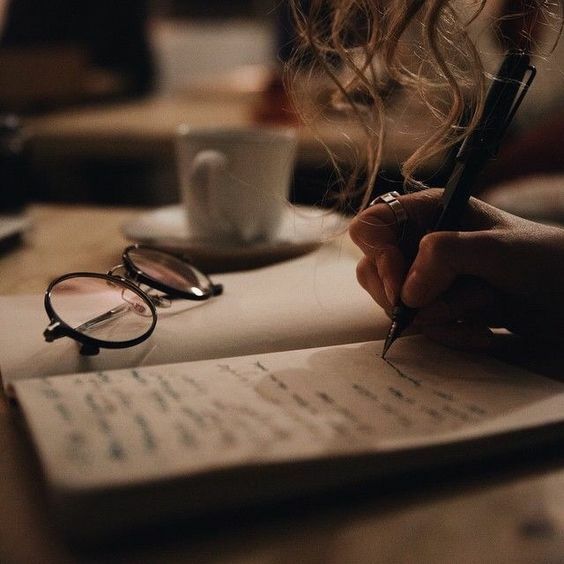 Since they are made with a stimulant called synephrine, some individuals who have taken them have reported feelings of jitteriness, which can also lead to insomnia. Two of the other possible raspberry ketone side effects are elevated blood pressure and a rapid heartbeat. One individual who took the supplement reported feeling shaky and having heart palpitations (a racing heartbeat). Being a stimulant, people with an anxiety disorder should also avoid taking the supplement, since raspberry ketone side effects may have an adverse reaction to any medication they’re taking. A proper consultation with your physician is recommended before usage of the supplements. However, people suffering from chronic illnesses, pregnant women and breastfeeding mothers should stay away from this product unless otherwise is advised by their physicians. Patients with a chronic pulmonary disease, asthma, and heart disease are also advised not to take the supplement as it may make them experience intense palpitations and jitteriness. However, there are people all around the world using raspberry ketones in the recommended amounts without any side effects recorded. “The concentration which is required to have fat burning effects is astronomically high, and the oral doses used in the rat studies similarly high. Low oral doses of raspberry ketones really need to be tested, but I honestly don’t expect much from them. You can find Raspberry Ketone Supplements available almost everywhere. 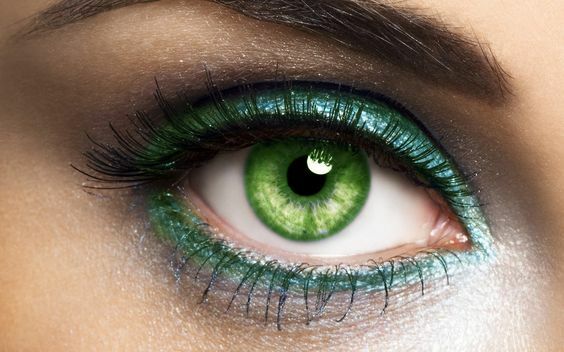 However, the best place advised finding the most effective products is to buy it online. You also get the opportunity to do some research and read verified customer reviews which are for real and get a good idea if this is a legit supplement before you hit the buy now button. Some extra discounts on the products may be bagged as a bonus!